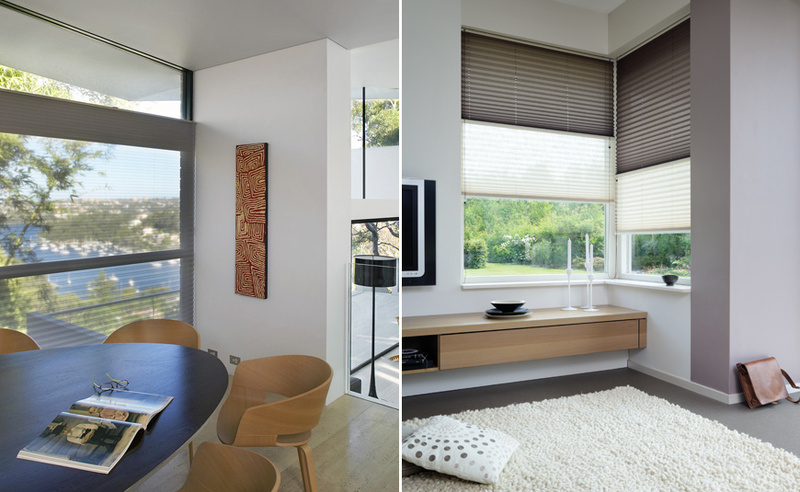 We supply an extensive array of blinds from leading suppliers including Verosol, Helioscreen, Blinds by Peter Meyer and Silent Gliss. 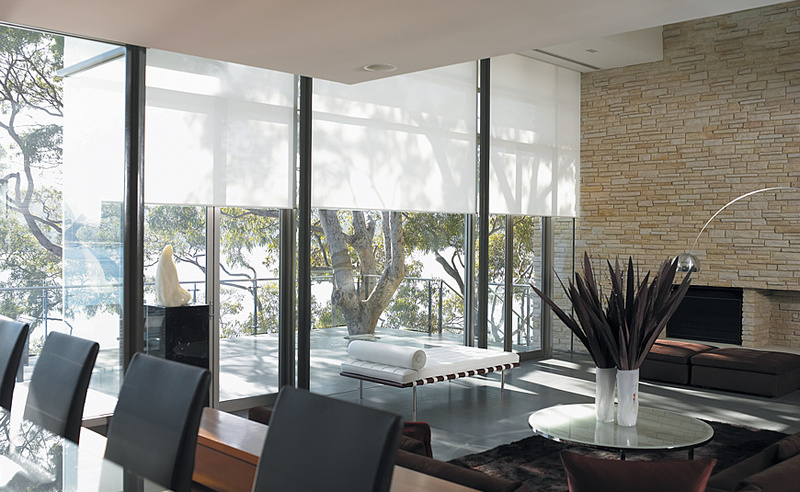 Options are many and varied and include roller blinds, pleated blinds, celllular shades, timber and metal venetians. 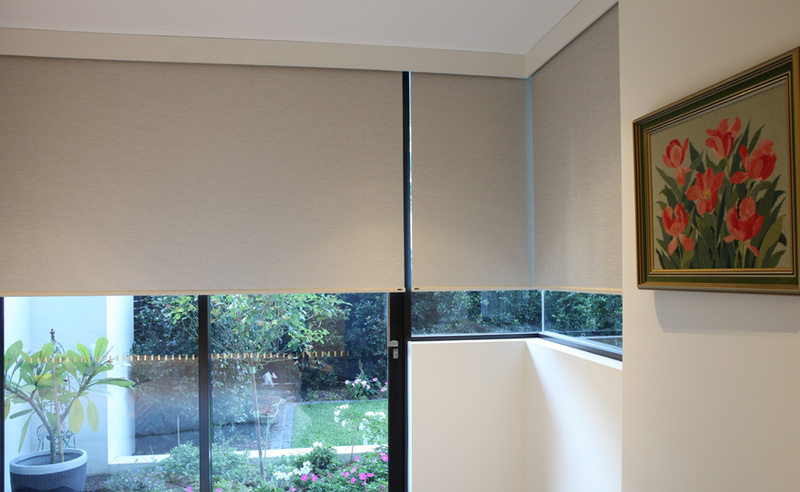 Roller blinds, with their sleek minimalistic look, are highly functional and, with multi-link and uni-joint options, allow for operating multiple blinds simultaneously. 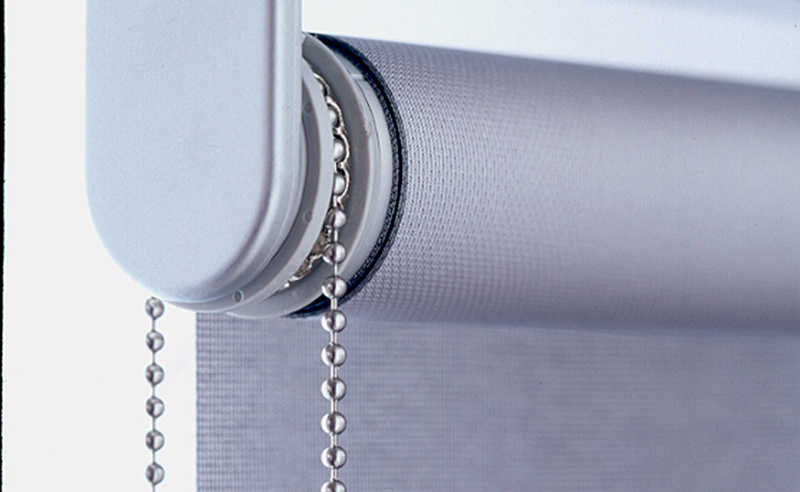 They are ideal for large window spans and sliding doors. 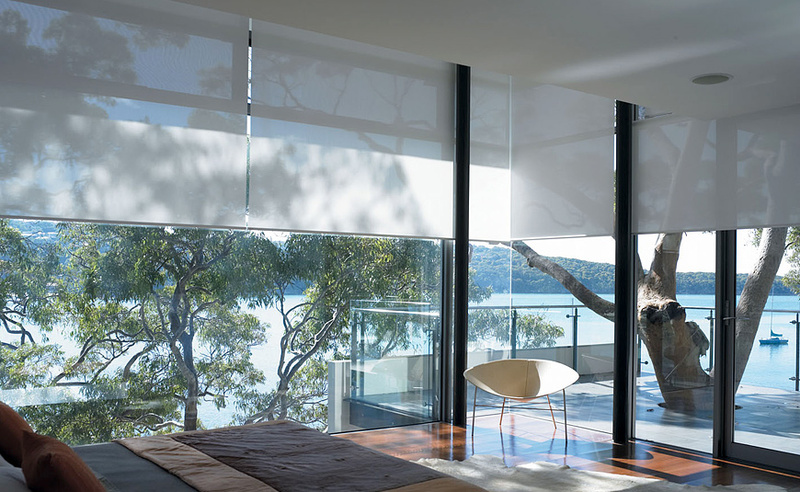 They can be manufactured from an extensive range of sun control fabrics, from sheer to translucent and blockout. 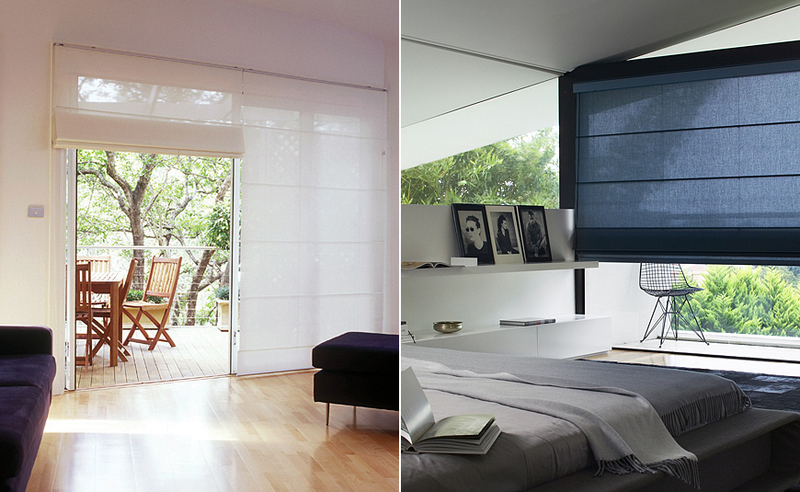 Pleated blinds are one of the most practical and versatile blinds and they are available in an array of different shapes and configurations. 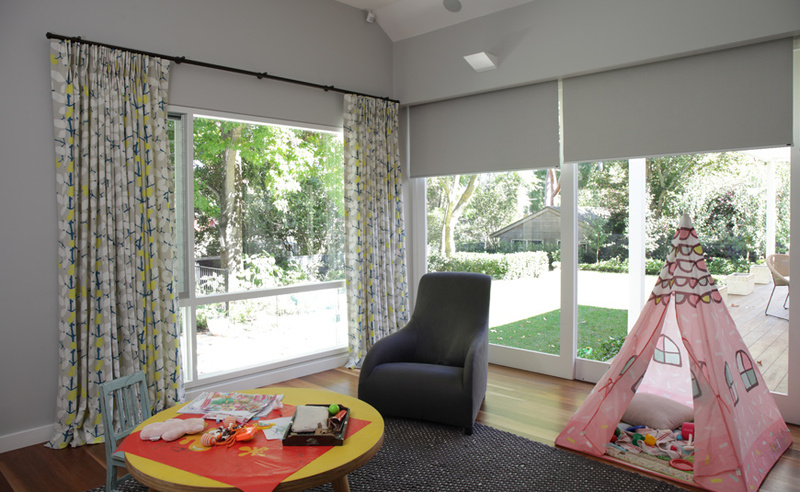 They are ideal for arched and triangular shaped windows and are particularly suited for skylight windows. 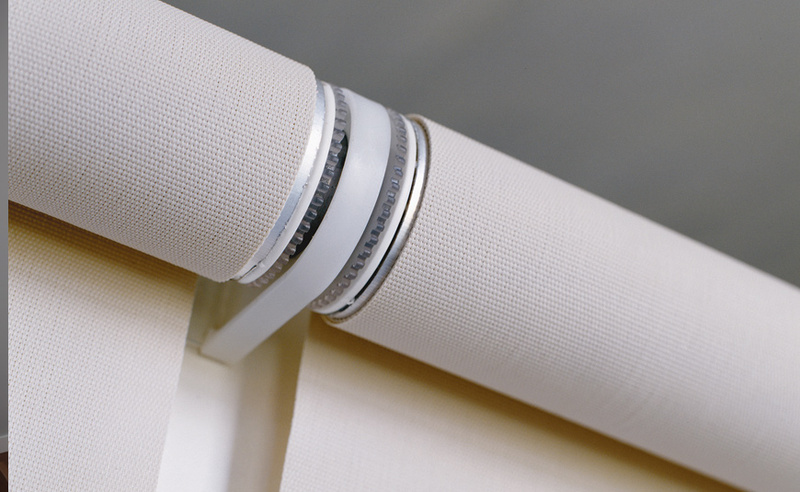 Selecting pleated blinds with metalised backed fabrics, which are available in a range of densities to suit differing requirements, provides superior UV and heat protection, keeping the inside cooler in summer and warmer in winter. 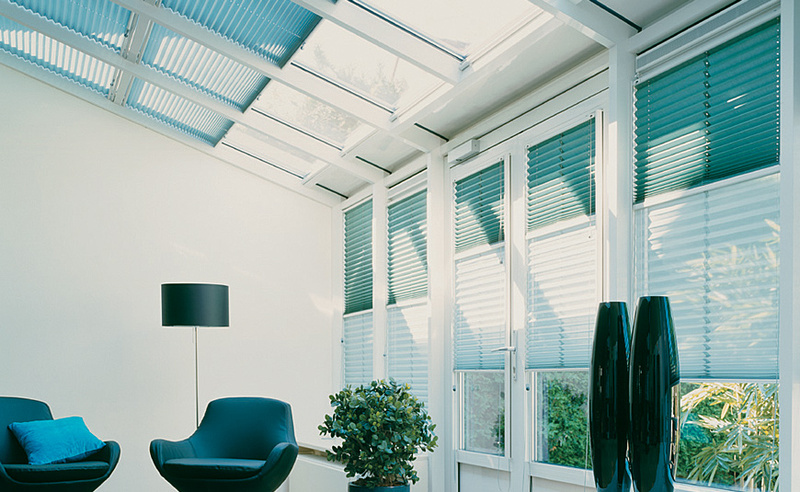 Cellular pleated blinds, with their technologically advanced honeycomb structure that traps air in the cells, provide an effective insulation for windows. Cedar timber venetians are lightweight and stable with good insulation characteristics and a range of blade widths to modulate and diffuse light. Finishes are available in natural cedar or custom paint colours. 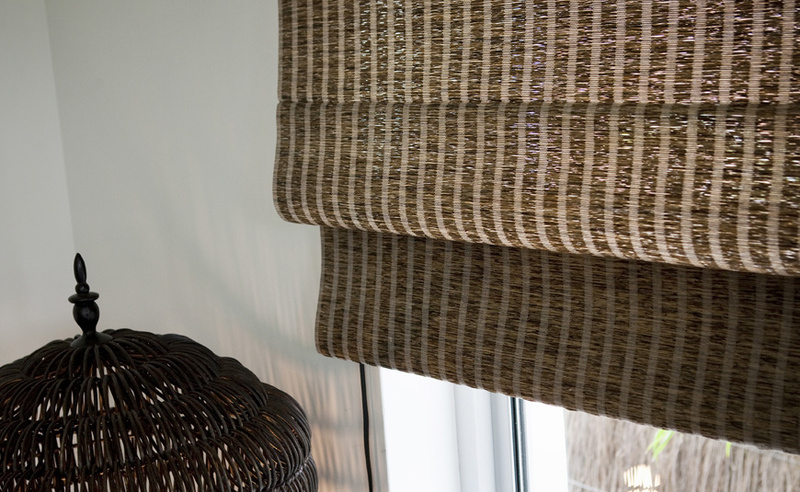 For a truely unique and individual look there are exotic oriental weaves, handcrafted in woven timber, or combinations of natural grasses, twines, flax and bamboo, that can be made as roller blinds, roman blinds or moving panels. 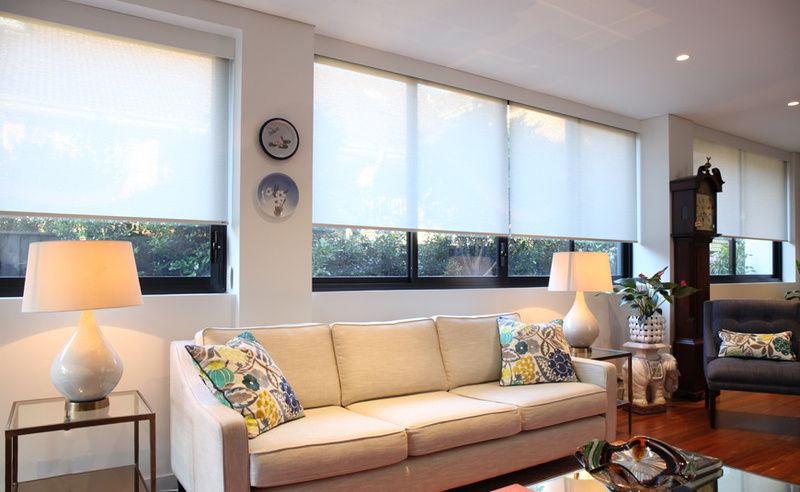 We will guide you through the many product options and advise on the features and benefits of each so that the most suitable product is selected to suit your home and lifestyle.